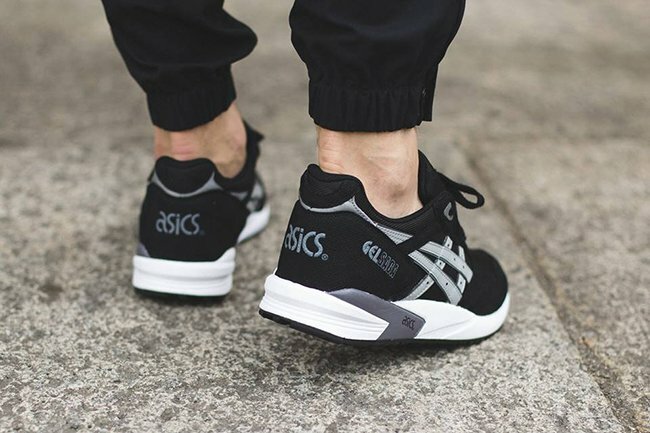 Darker themed pairs from Asics seem to always do well, especially with the colder months not far from us. 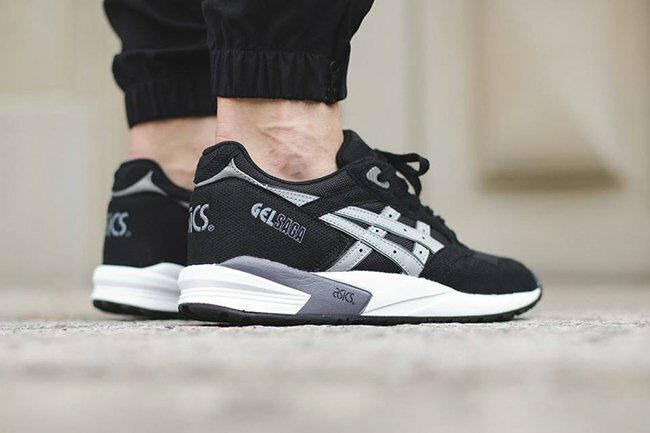 One of the latest models to start leaking out is the Asics Gel Saga Black / Light Grey. 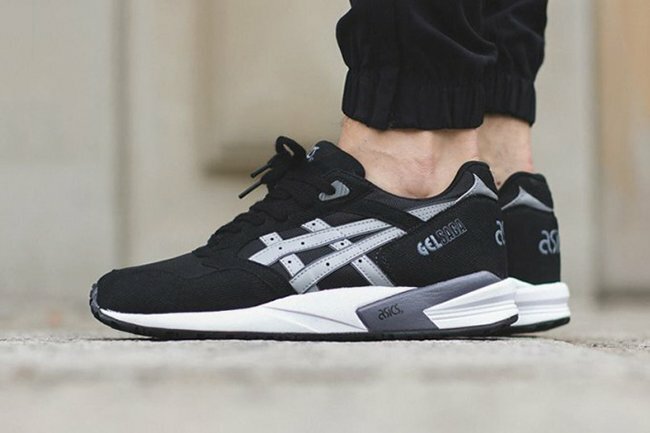 Black is the main color used on this Gel Saga which is spread across the uppers that extends through the toe box and heel. 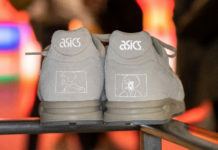 Following is light grey which runs through the Asics branding throughout. 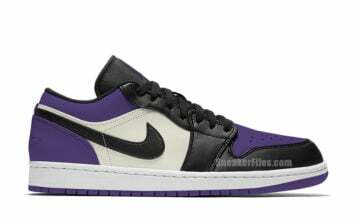 In addition, an off shade of white hits the midsole while dark grey fills in a portion. 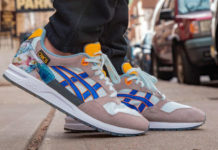 Scroll below to check out more images of the black and light grey Asics Gel Saga which are on feet imagery. 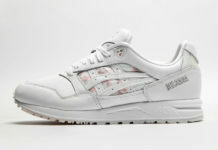 This model is not available just anywhere yet, however a handful of overseas retailers are now starting to sell them which includes Titolo.